NZ Walks Gay friendly tour with Outside the Square. See details. - Outside the Square. Tours for the "almost independent" Gay Traveller and their friends. 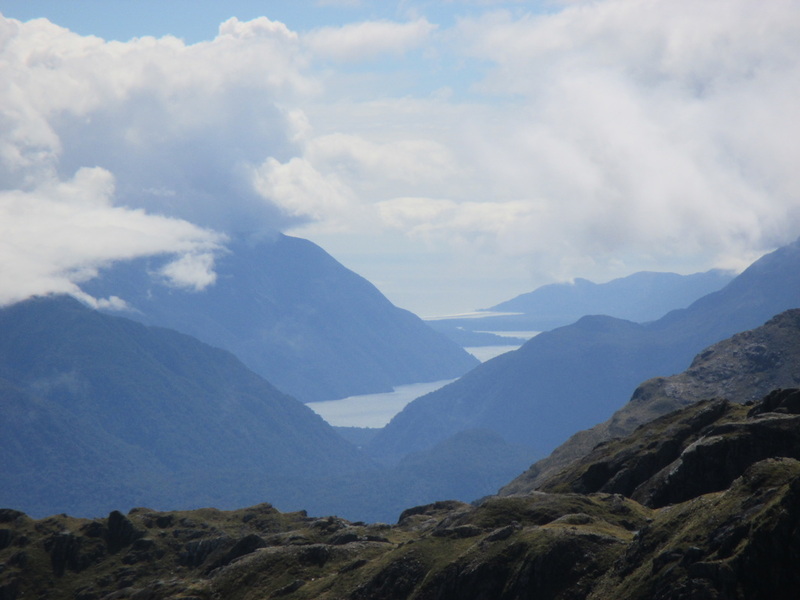 2 week adventure discovering some of the very best of New Zealand's South Island, inc the Queen Charlotte coastal walk. South Island New Zealand is an outdoor adventurer's dream, snow capped mountains, golden sand beaches, majestic fjords, and wonderful food and wine. There are few places on earth that pack as much punch per square km. Although you really need a month to do the South Island justice you can see the very best at a nice pace in 2 weeks, New Zealand is ''Outside the Squares - adventure holidays'' home base and there is nothing more satisfying than showing others our adventure playground. This is a trip for those who love getting outdoors, rather than the cities, and it will suit people who love walking in nature, but who don't fancy the hiking with big packs on their backs (which our ''Great Walk'' trips entails). So demographic people who enjoy hiking and for whom a 5-6 hours walk a day is manageable, terrain is modest but not flat. We will do about 4 full day walks 5-6hr, and the rest will be short walks of 2-3hr to see a valley or glacier etc. This is an active trip, no sitting in a coach seeing the sights! 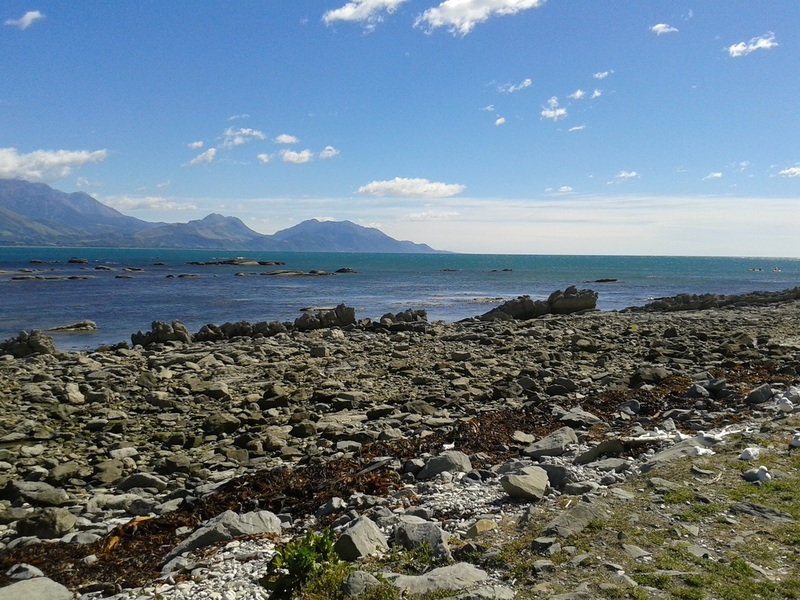 The next day we will head north to Kaikoura with time enough for the 2 hour spectacular coastal walk around the headland, (we will see seals and if we are lucky dolphins at play) before heading on to Picton for the night, ready for our morning boat transfer to the start of the Queen Charlotte coastal walk. We have 2 full days walking, and 2 nights on this wonderful walk, hiking with just daypacks carrying our lunch and drinks, whilst our luggage is transported by boat between the lodges. 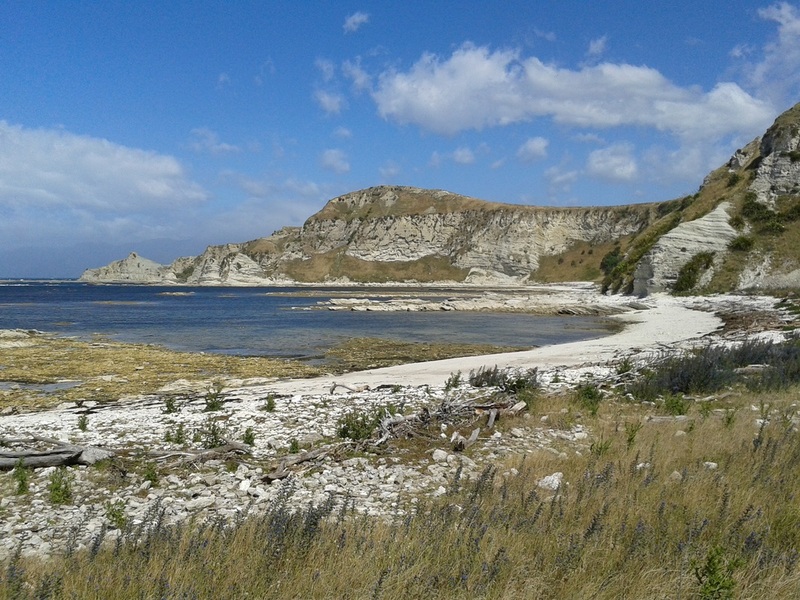 (anyone not up to walking for the day can take the boat as a option) The coastal scenery is spectacular with the walk passing through many types of native vegetation, birds are everywhere and don't worry, we have no snakes in New Zealand. After breakfast on our second night we will catch the boat back to Picton and drive on to the west coast. We will arrive in Westport late afternoon and there is time to explore the town and its pub and restaurant scene. 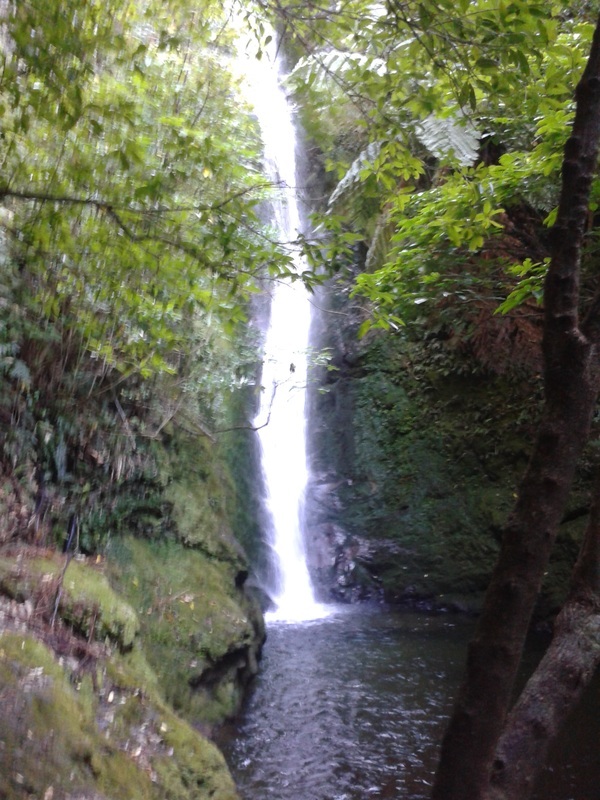 Today we head north up to Karamea one of the most isolated settlements in New Zealand, we arrive in time for lunch and then in the afternoon do a spectacular walk in the Kahurangi National Park. After breakfast we pack some lunch and head off do another spectacular day's walking north of Karamea on our favourite section of the Heaphy track. This is a full day's walk through some of the most spectacular and unusual coastal scenery in the world. Few people ever get to do this walk but you will know why we have chosen it for you. Leaving Karamea we head down the west coast, stopping at the many sights on the way including the pancake rocks of Punakaiki and a walk in the Paparoa national park. 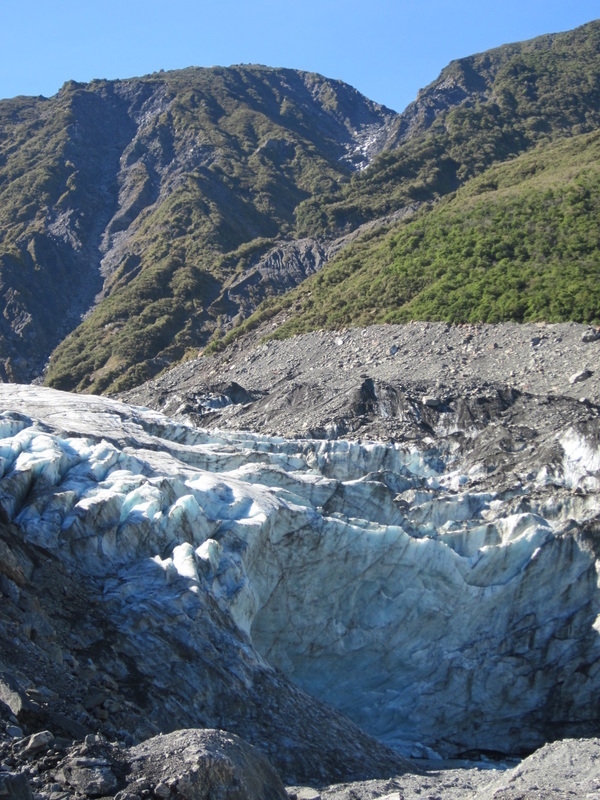 Continuing south we head down to Franz Josef with hikes up the valley to see the glacier. 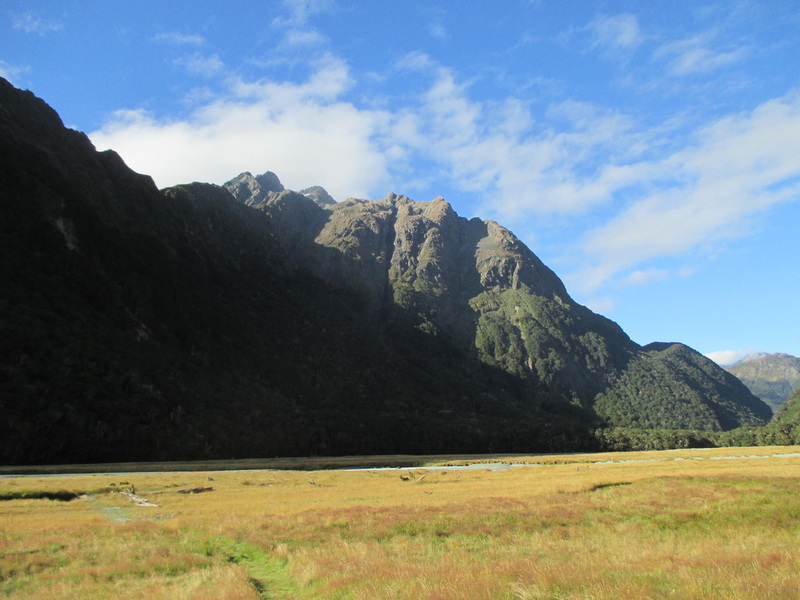 In the morning we will hike around lake Lake Matheson before we continue south crossing the Southern Alps at the Haast Pass, then on to Makarora and our night at a ranch house on a southern farm. Here we will all muck in to cook a traditional meal for the evening, a true "Kiwi" experience. 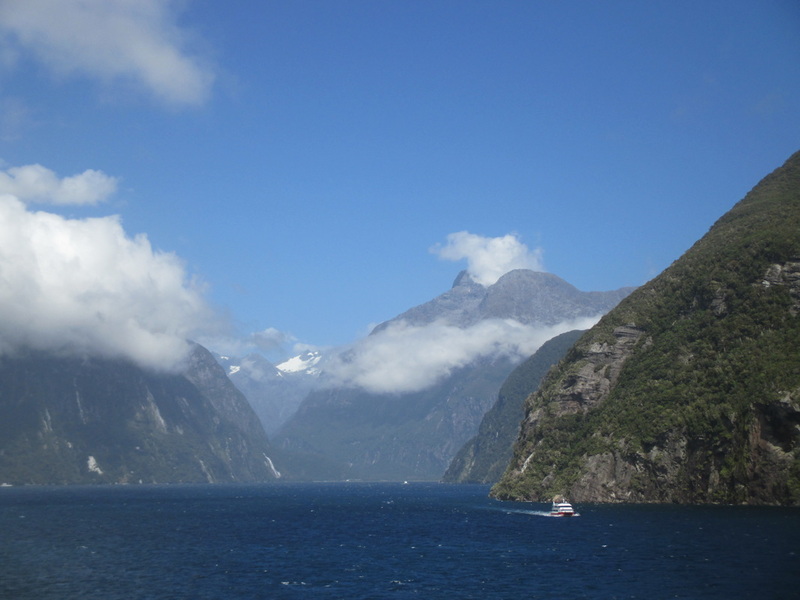 We will spend 2 days exploring the wonders of Fiordland with an overnight in the national park and a cruise on Milford sound being a highlight, plus weather permitting some spectacular walks in the Alpine region. Queenstown is the adventure capital of the south, with its great bars and restaurants. We will spend our last night here, and it sure is a highlight, often called the ''dude'' capital of the world, with eye candy everywhere. Unfortunately there is no Gay bar, but the international crowd is friendly and welcoming. On our final day it's free time before a transfer to the airport for your flight home. Flights generally leave mid afternoon connecting to international flights from Auckland to your home base. Queenstown is a great place to extend your holiday if you have the time. Accommodation on this trip is an eclectic mixture, of lodges, motels, guest houses, and hotels, all twin share, and mostly with en-suite (if solo we will buddy you up with a mate or pay a small single supplement to have a room of your own guaranteed) Wherever possible we stay in gay owned or managed accommodation, and as always on our trips we choose character value places over ''Glam'', around 3* with a central location. All are clean and comfortable and give you a real Kiwi feel. No chain hotels here, so again think adventure rather than tour group bland hotels. Breakfast is rarely included in New Zealand accomodation and mostly we will make our own continental style or visit a cafe. The south island has little commercial gay life in the places we visit. Mostly, with 6-8 people travelling together, we'll create our own environment. 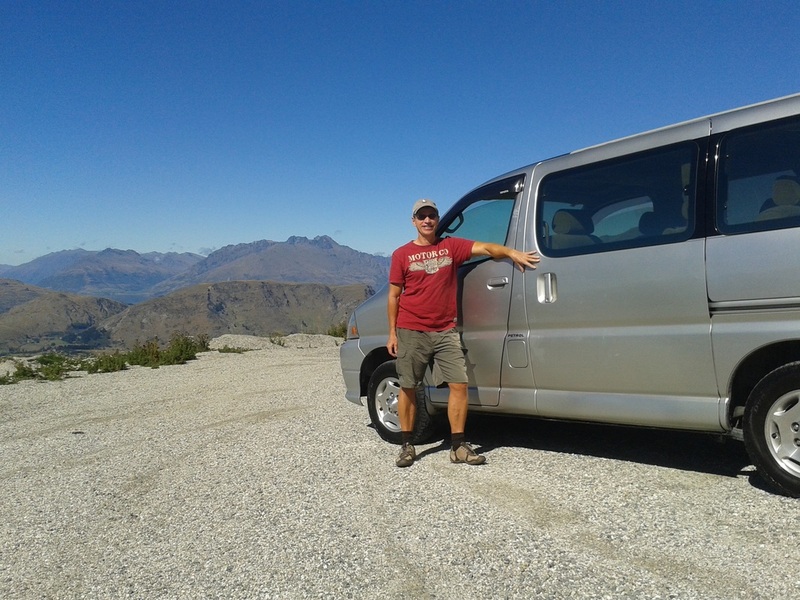 New Zealand South Island a 14 day adventure. Amazing Alpine scenery, glaciers, mountains, lakes and iconic coastlines as far as the eye can see. Airport pick up and drop off on start and finish dates. Boat transfers to and from the Queen Charlotte walk. Pack transfers each day on the Q Charlotte walk. 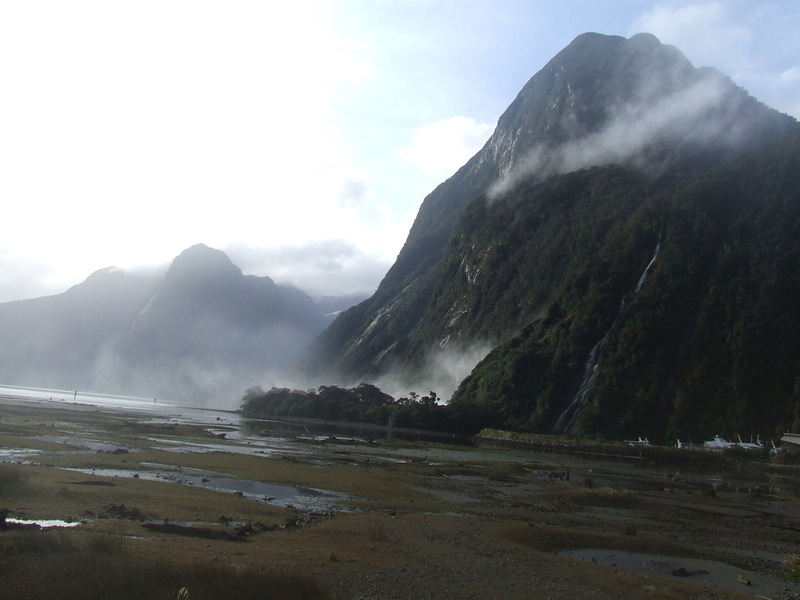 4 full day spectacular scenery walks in 4 different national parks. lunch packs for our full day hikes. Costing is based on availability of the accomodation and this trip needs to booked a long way in advance to secure the walk.